Home » » Quebrada de los Cóndores: La Rioja treasures hidden and almost anonymous places that do not make up the massive tourist circuits. Quebrada de los Cóndores: La Rioja treasures hidden and almost anonymous places that do not make up the massive tourist circuits. La Rioja treasures hidden and almost anonymous places that do not integrate the massive tourist circuits. 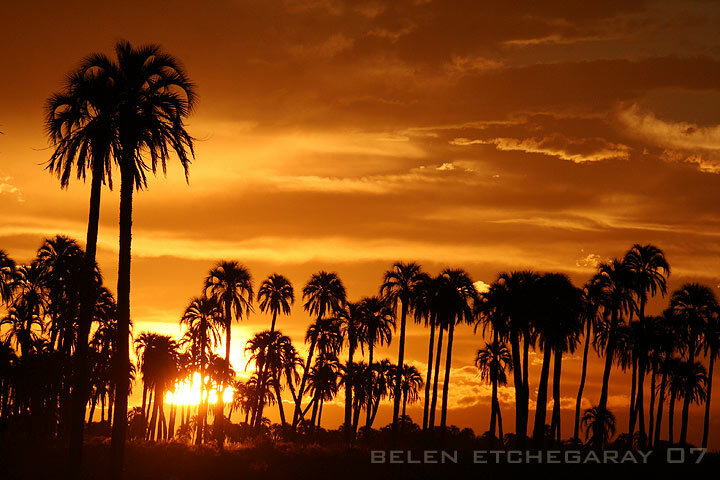 In the southern vertex, 150 kilometers from the capital city, the Quebrada del Cóndor is a clear example that there are still places to discover. 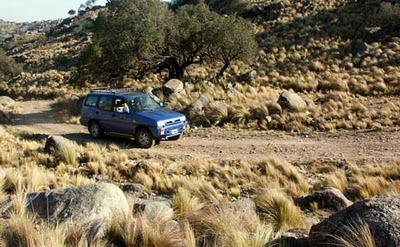 The trip to the natural reserve Quebrada de los Cóndores is done in four-wheel drive vehicles and starts from Tama, a small town that lies 180 kilometers south of the city of La Rioja, up to the Sierra de Los Quinteros. 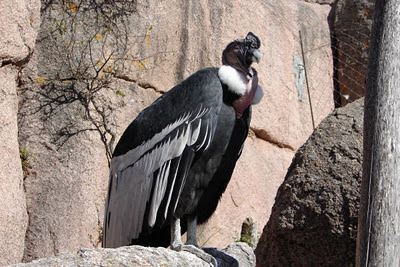 Blessed by a remote geography, these unique granite rocky outcrops, upholstered with grasslands, small streams and cactus in bloom, protect 80% of this community of Andean condors, made up of 150 specimens. A species that is on the verge of extinction throughout the continent. The post. 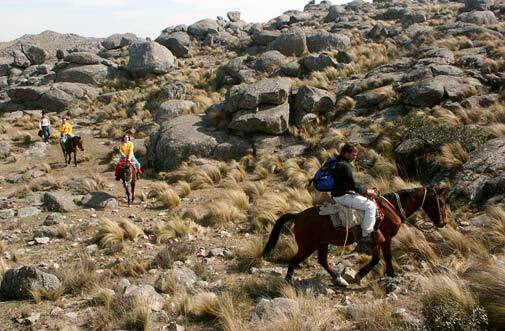 Reaching the rural post of Santa Cruz de la Sierra demands three hours on the way. 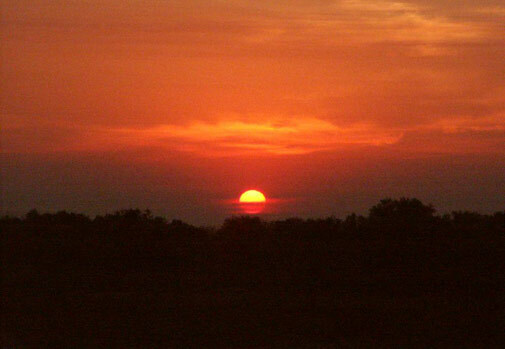 But time is not felt, because the undulating landscape rises gently and lulls the traveler. 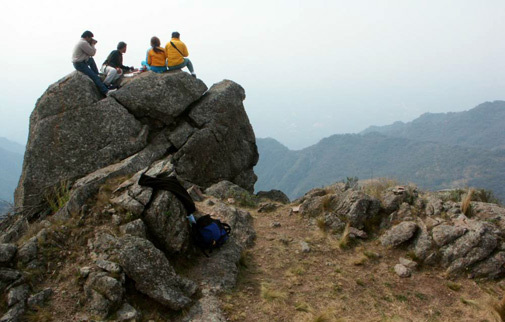 This is the base point to reach the Quebrada de los Cóndores. José de la Vega is a tired and cordial man, and host of the centenary house where his ancestors lived. Today, his dwelling is open to visitors. A rustic dining room is the setting to enjoy the delights of Rioja cuisine served, such as chicken stew, kid the clay oven, locro, empanadas, goat stew and wild fruits harvested "in situ" by the same visitor. Towards the Quebrada. 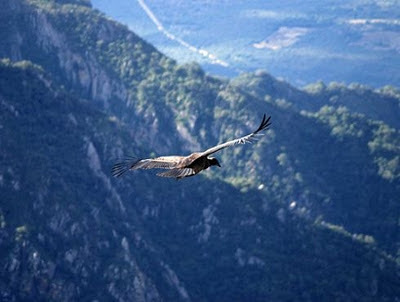 From the rural outpost there is a horse ride to a beautiful mountain ledge near the home of the owners of the place: the majestic condors that plan the Rioja sky. The excursion begins with a walk to the place where the horses wait, to undertake the ride that lasts almost an hour and a half, time necessary to cross the 4 kilometers to the natural viewpoint. The route, slow and precautionary, draws small streams and springs that sprout between the immense rocks, until you reach the gorge that leads to the 'Mirador de los Cóndores'. This natural platea is a gigantic boulder that protrudes from the cliff about 3 or 4 meters, at more than 1800 meters above sea level. After traveling a narrow trail that meanders the mountain, reaching the top of this ledge that dominates the landscape, is the great secret. From there you can see rows of mountains covered with green, several streams that mark a deep line between the ravines and the road to the post. The overwhelming presence of the cliff, chosen by these kings of the air to establish their dwelling, causes a dose of impression. Perhaps for this reason, they developed the capacity to live in these hidden mountains, whose nooks and crannies are optimal to protect the nests. The appearance of them on stage is immediate. More than forty condors plan stealthy in the presence of strangers, which does not prevent them give a synchronized flight for two hours. The sunset marks the return, with the sun that is hidden and a light descent that seals a hypnotic encounter with the kings of the sky: the condors of the Quebrada.